These days, wearing fur — even if it’s not real — can be a major fashion faux pas. In fact, people are so passionate about their stance that wearers of real mink, rabbit, and other soft animal hides, risk running into aggressive advocates ready to hurl red dyes and other liquids their way. 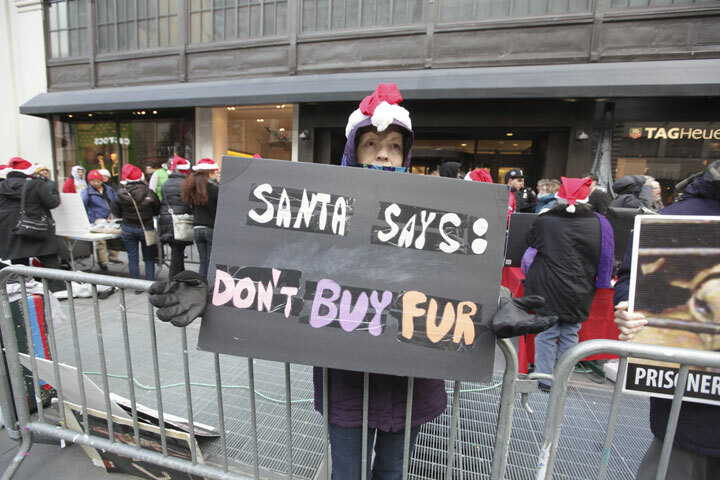 Debbie Galant at Medium, however, raises an interesting point where fur is concerned. She ponders whether it’s really all that bad to throw on some luxurious animal pelts if said pelts are a hand-me-down or a thrifted find. Does it still carry the same connotation? Does it still put you at risk for being animal-rights-activist-slushied? Read her thoughts and arguments here.